We develop open-source e-commerce like Magento, Opencart, Wordpress, Shopify. They all have their own pros and cons. We select the proper one for your required/desired e-commerce website. With the rapid growth of Internet & Technologies, one might desire to bring their business on the internet. We believe in maintaining customers relationship. Even after developing end product we help you acquire required knowledge for it. We also provide maintenance support for e-commerce website. Above mentioned was the development procedure. After complete development & delivery of e-commerce website, we help you learn it and support & maintenance. So, Join us to get your required e-commerce developed. Shopify is a complete ecommerce solution that allows you to set up an online store to sell your goods. It lets you organize your products, customize your storefront, accept credit card payments, track and respond to orders - all with a few clicks of the mouse. Magento is an open source CMS that gives business owners an opportunity to expand their business operations in the digital e-commerce world. It's a powerful system, flexible, scalable and easy to customize. Magento has a good security system. 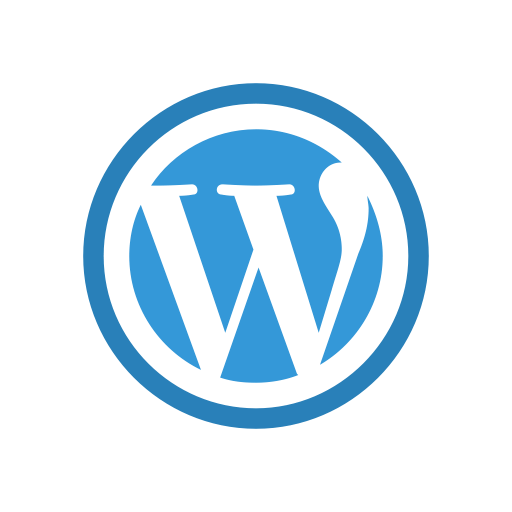 WordPress is the world’s most popular tool for creating websites. WordPress is capable of creating any style of website, from a simple blog to a full-featured business website. You can even use WordPress to create an online store (WooCommerce plugin). Opencart is an open-source PHP based ecommerce software. It helps you setup your own online store and run your e-commerce business cost-effectively. Target of Opencart is people who wants to start an online store - most suitable for small online stores.